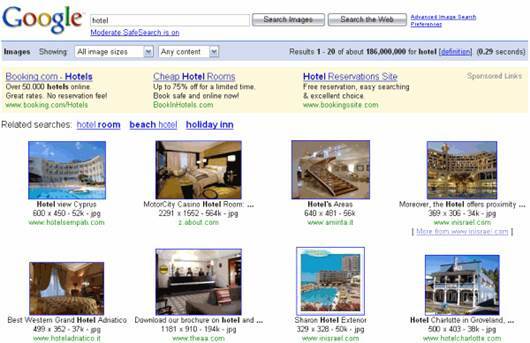 Google Search has come a long way since its introduction over a decade ago. The search engine has kept pace with changes in time and user behavior to offer exactly what you’re looking for. There are different tricks of the trade as far as Google Search is concerned and mastering them will help you get the most out of Google’s search engine. Probably the biggest evolution of Google Search was the integration of semantic search features in the product, known as Knowledge Graph. Users of Google Search will instantly remember it by the rectangular box that appears on the right-hand side of the search results page. A very good way to access Google Search in a whole new way is to look for suggested links towards the bottom of that Knowledge Graph box. For instance, if you search for Leonardo DiCaprio, and look at the Knowledge Graph box on the right of the result page, it includes a treasure trove of links and images to what Google thinks you might be looking for (based on semantic search connections). Click under “Movies and TV shows” or “People also search for” to switch to carousel mode at the top of the page. Flip through these bonus search results (that you never intended to do) and you’ll get new avenues of information presented in a convenient way. Google’s given possibly the most comprehensive overhaul to its image search feature since the service launched in 2001. Apart from the massive UI overhaul, the biggest feature was added recently. You can now bypass the need for entering a keyword and search for images by uploading an image or entering a hyperlink. It makes perfect sense for Google Images to have this feature and it makes you wonder why it took so long for engineers at Google to figure it out. However, one of the most indispensable features of images search which isn’t readily visible on the results page is the ability to look for an image similar or different in size to the one you found on the search page. Look for this feature when you click on any image on the image search result page; the image expands and is displayed on a grey canvas block. In that box, click on the “Image details” button to be redirected to a related Google Search page that shows you the search keywords related to the image, its current size and lets you select whether you want to search for a larger copy of the image. This page also lets you view images “visually” similar to the original image. Pretty cool, huh? If you’re accessing Google Search through a touch-enabled mobile device, along with typing and voicing your search queries aloud, you now have the ability to scribble them on to your smartphone’s screen in your handwriting (if that’s the quickest way for you to search). Yes, you read that right. Depending on how good your screen-scribbled handwriting is, Google understands the keyword from anywhere between a split second to a couple of seconds, which is quite snappy. 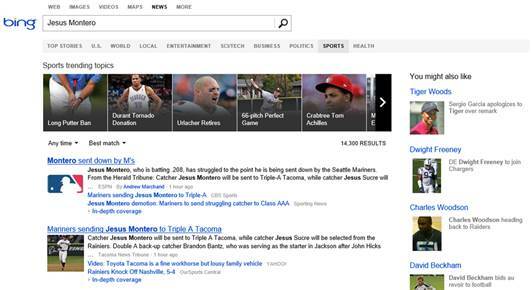 To toggle the feature on, just open Google’s homepage on your device’s native browser. 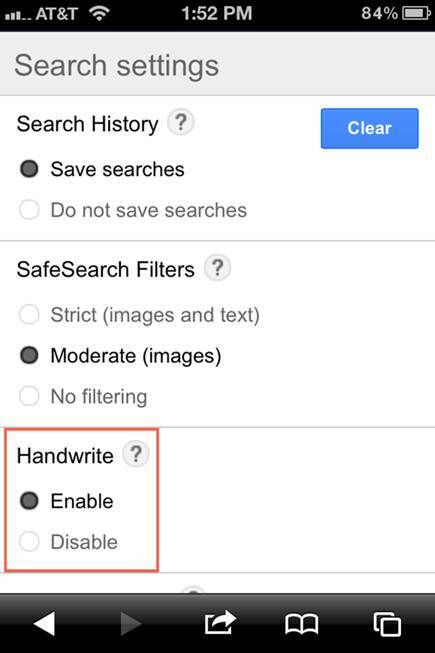 Access Google Search Preferences and click on the “enable” radio button under the Handwrite option. That’s it. 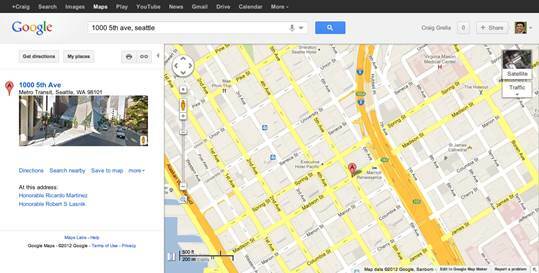 You’ll now see a small “G” icon at the bottom right of Google’s home page to let you know that handwriting is enabled. Write clearly and let autocomplete help you finish your keywords quicker. It works best on the native Android browser on Android 2.3 and upwards, Android 4.0+ tablets and iOS 5+ devices. Google Search also lets you access the history of your search activity on the search engine. Think of it as Google’s very own History tab, similar to the one found in most web browsers these days. And you also have the ability to purge your search activity selectively or completely restrict and protect your online privacy. It’s a great way to mine your own data and recollect and revisit what you were trying to search in the past. As a rule, Google only records your search activity if and when you’re logged into a Google account through a web browser. To see your Google Search history, visit google.com/ history to see the complete list of keywords that you searched through Google starting from today and going backwards in time. Google also readily showcases an hourly, daily and monthly search activity related graph for your account – it’s a great way to analyze your Google Search habits. However, if you’re worried about the implications of Google’s search history and don’t want your keywords recorded, you can easily turn the feature off or delete all past search history through the Settings tab visible under the now familiar Gears tab on the top right of the page. How cool would it be for you to encounter websites similar to a topic that you’re interested in? We know there are blogging services and tools available to do this, but their scope doesn’t really encapsulate the true expanse of the World Wide Web. Google Search makes discovering websites of a particular topic a lot easier than you’d think. It makes use of a Google operator called “related”. Just copy the URL of a website you liked, visit Google’s home page. Type in “related:” and the URL without any space in between and hit [Enter]. The resulting search page will list out websites that Google thinks are related to the topic you’re interested in. Give it a try. Google lets you enter pincode numbers to find their exact location. This is because Google understands pincodes as more than a set of numbers and their unique function. For instance, if you type in just “560027” in Google’s search page, it will return search results that will have at least one link referring to the exact location of the area. Furthermore, if you append a pincode with the word “map”, Google will try and give you the exact location of the place on Google Maps. So say we typed in “560027 map”, the search results will be even more precise for Indian addresses, while for American zip code searches, Google will return a small map view at the top of the page with the exact area covered under the zip code.